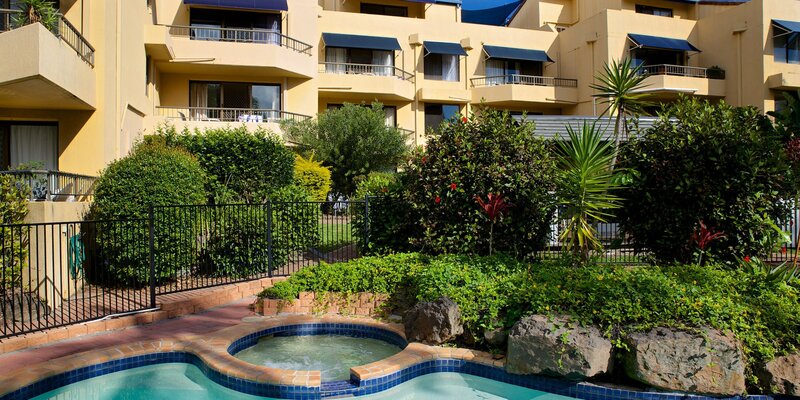 Set within tropical gardens, Grangewood Court offers a selection of spacious three bedroom penthouses and two bedroom Broadbeach Holiday Apartments close to the heart of Broadbeach. Soak up the sun by our outdoor pool, unwind outside a stylish sidewalk café or take the short stroll to the sea to embrace the laid back local beach culture. 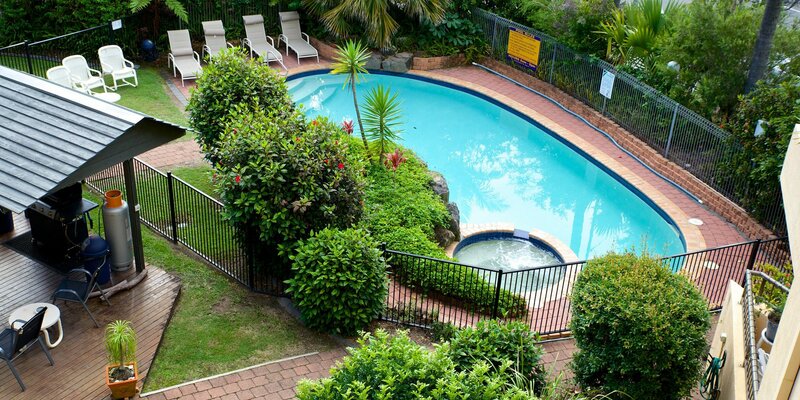 With an ideal location within walking distance of the Gold Coast Convention Centre and iconic Jupiter's Casino, all the fun and excitement of the city is right at your fingertips at our Broadbeach family accommodation.